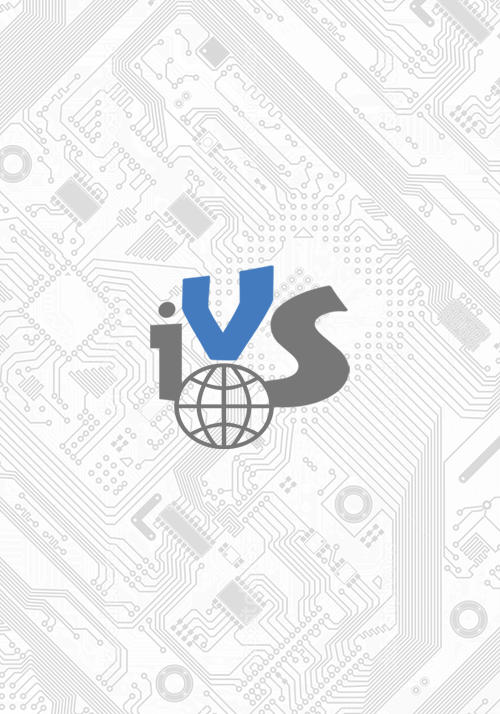 Also known as IVS, we are a Singapore IT solutions company that was established in the year 2014. We form strategic partnerships with industry-leading technology vendors to deliver Enterprise-grade business solutions and reliable IT support services. To provide top-notch personalized IT solutions & support services to our business clients and home users in Singapore. To become a leading information technology solutions and support provider who delivers reliable solutions and support services to clients seeking professional IT services.